Maybe you haven´t thought much about corn lately. True, it has been in the news recently as a potential source of bio-fuel. And, yes, we read the name of its overly sweet derivative—high-fructose corn syrup—on nearly every package of processed food we buy. But, on average, we travelers to El Salvador probably have not thought much about corn, let alone set aside a time to celebrate it. 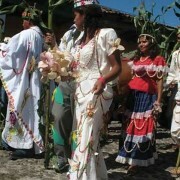 For the festival the eight Kings and Queens of Corn, elected from each of the municipality´s zones, dress in elaborate outfits decorated with corn. Not so in Suchitoto. The people of this colonial town in El Salvador gather to give thanks for the corn harvest at the annual Festival of Corn (Festival de Maíz), which is celebrated this year on August 17. Here in El Salvador, corn rules. Much of the national diet is based on products made from corn, and many farmers count on each year´s harvest to provide their family income. Not only are large swaths of land in this small country dedicated to its cultivation, but also tiny plots outside Salvadoran homes—wherever there is space. Stroll through any Salvadoran neighborhood and you will hear the rhythmic clapping sound of women making tortillas inside their homes. This simple crop is a cornerstone of Salvadoran life. 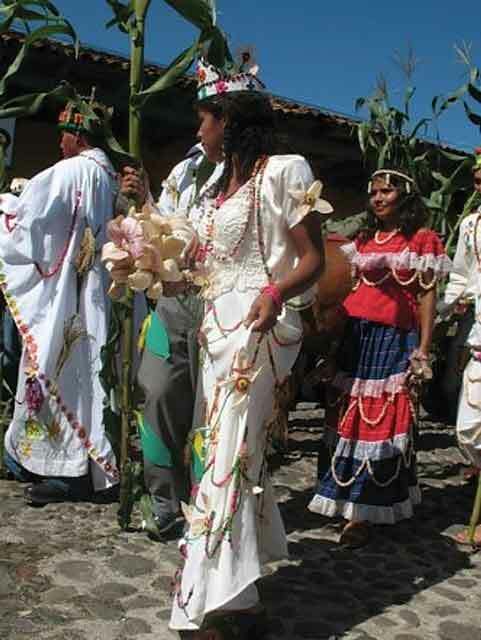 Combining both sacred and celebratory atmospheres, the Festival of Corn unites Suchitoto´s urban and rural communities which pay tribute to the corn harvest and to the many farmers who labor to bring the crop to Salvadoran tables. The day begins with a solemn procession through Suchitoto´s historic center. 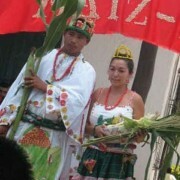 Among the many participants are the eight Kings and Queens of Corn, elected from each of the municipality´s zones. 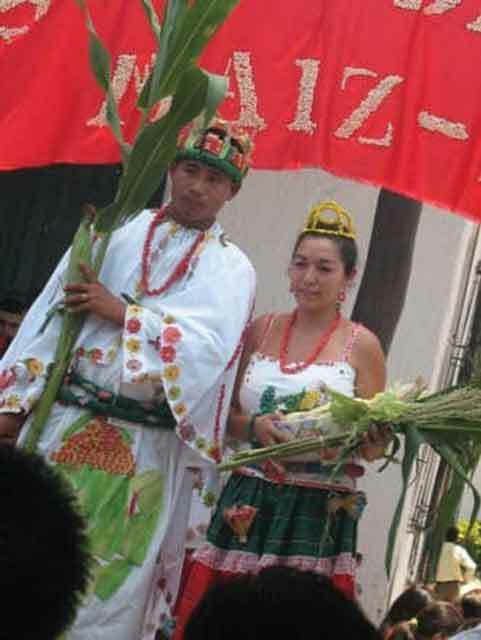 True to their honorary titles, the royalty dress themselves in elaborate outfits that are decorated with corn. 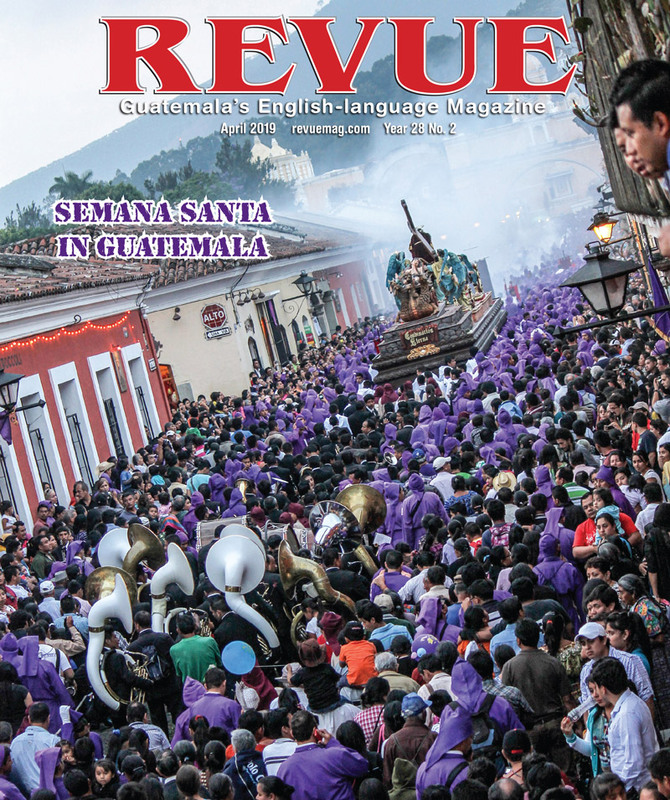 Following the procession is a special Mass celebrated in Suchitoto´s iconic Santa Lucía Church. The Festival of Corn continues in the Central Plaza with numerous activities. Here, you can see the impressive array of methods in which corn is prepared in El Salvador. If your corn vocabulary is limited to cream-style corn and corn chips, you are in for a culinary awakening. 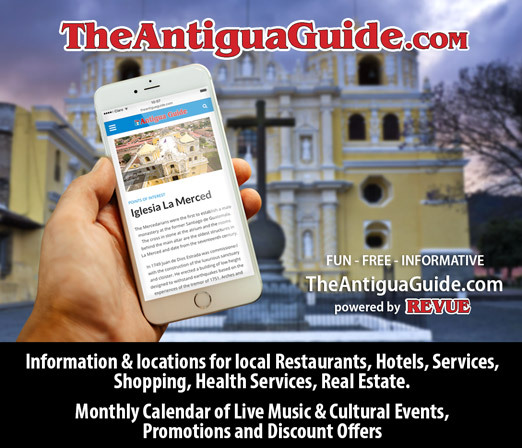 Be sure to sample atol de elote (a hot corn drink), rigüas (corn patties grilled in a banana leaf), tortitas de elote (corn fritters), elote loco (corn-on-the-cob topped with cheese and various condiments), and tamales (cooked corn dough stuffed with chicken). While you enjoy your corn delicacies, the festival carries on its celebratory tone. The Kings and Queens of Corn present themselves in the Central Plaza, musical groups perform, and another Salvadoran tradition takes center stage: the greased pole climb. Suchitoto´s Festival of Corn reminds us all of the great importance of corn to this part of the world. And, certainly after participating in this event, you will never mindlessly munch on your popcorn the same way again.